The Dutch company Verbij combines with MoreApp the technics of today with the craftmanship of the past. They work with a mill inspection app and a workplace inspection app. The family business Verbij builds, rebuilds, maintains and restores monumental buildings since 1868. They combine traditional craftsmanship with modern building techniques. The workplace inspection app is used by Verbij to record workplace inspections of its projects according to the VCA standard. In addition, Verbij uses the inspection app to perform mill inspections all over the world. The inspection app must be user friendly so that everyone can work with it. Verbij looked for a quick and easy solution to carry out mill inspections with an inspection app. It took a lot of time to fill in a paper form, to type it over and after that to search for the right photos. The company is very satisfied with the service of MoreApp. MoreApp exactly made the right forms, even without any mill knowledge. 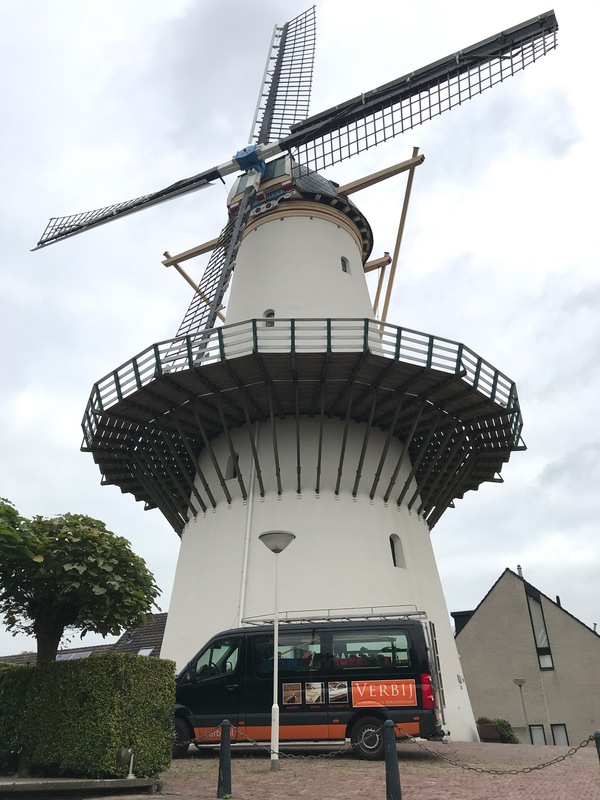 Verbij sends the reports of the mill inspections to monument conservation and to her customers. The reports give a clear image of the condition of the mill and provide insight into the expected maintenance. It is important to use resources intelligently and efficiently. The better the inspection, the better the mill can be maintained. "If you have something in your hands that works quickly and easily, then you will use it more often."